Home > Articles > How to choose the right care home for you.. There is such a variety of London care homes for older people, each with their own individualities. 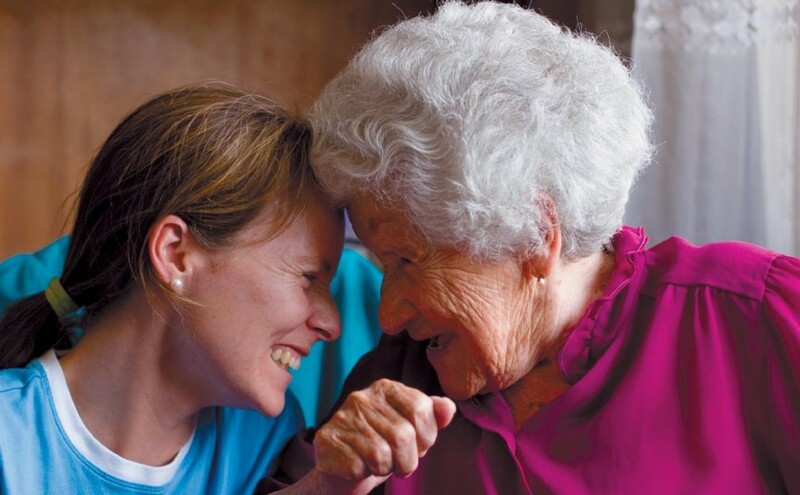 From nursing care to simple day to day support and companionship, or to meet other particular disabilities or needs, care homes can often be unique and distinctive. Type of ownership can vary also. Homes can be owned and run by the local Council, or privately owned as a profit-making enterprise, or otherwise they can be owned and run by voluntary organisations, or charities, on a non-profit making basis. All London care homes for older people are registered with and regularly inspected by the Care Quality Commission. In making a decision about which type of care home to choose you also need to consider whether or not you are seeking nursing care. You may simply feel that continuing to live at home has become too difficult and so decide to move to a residential care home. This type of home can provide you with the sort of care that you should expect from a close family member or relative. This includes services such as: assistance with getting up and going to bed, medication, meals and accommodation, companionship and outings. With staff available around the clock a residential care home should provide you with the care and support you need. Illness or disability may necessitate the need for you to be cared for in a nursing home. This type of care setting will provide you with specialist care for your particular condition. There will be a Registered General Nurse on duty 24 hours a day. Funding may be available from your local authority to meet the cost of the nursing part of your care. Please contact them for further details. There are homes that also specialise in care for people with specific needs or illnesses. These homes will be adapted to your requirements and staff trained to be expert in assisting you.